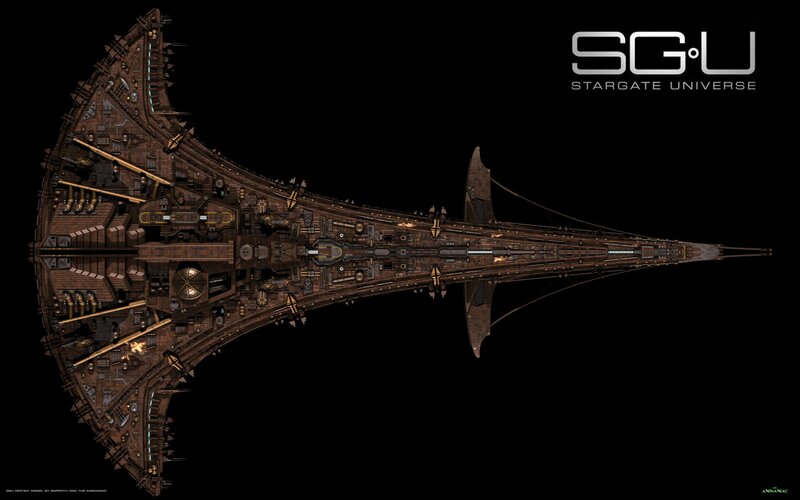 A View of the Stargate UniverseAâ€™s Destiny with Docked Seedship in all its Glory. Model Made by Barroth, finished and Textured by me, hope you like it. Like - Lizzy777 on April 7, 2019. It's an amazing job, but you have it available for download? What program did you finish? Can we see more views and detail plans? I loved this show... was totally pissed when they cancelled it.